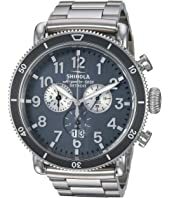 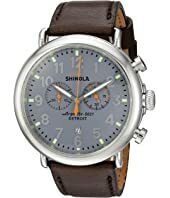 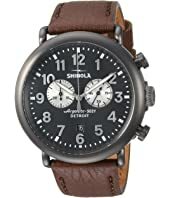 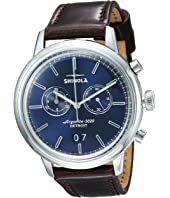 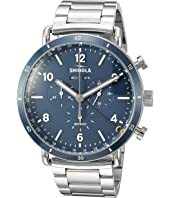 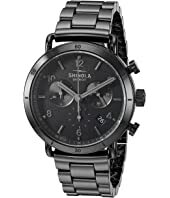 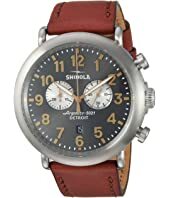 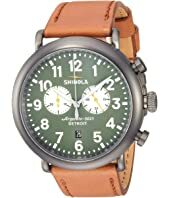 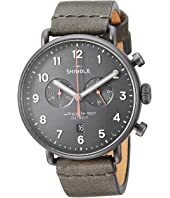 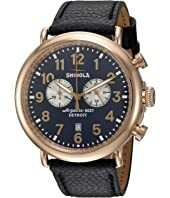 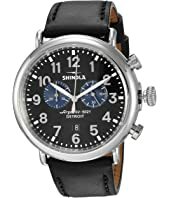 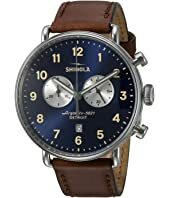 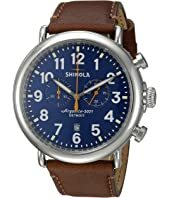 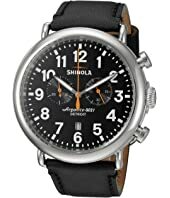 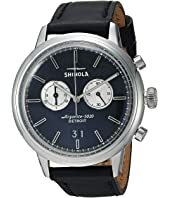 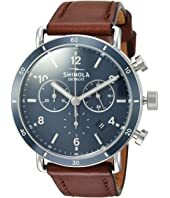 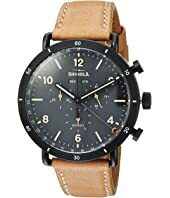 Shinola Detroit The Runwell Chrono 47mm - 10000167 $750.00 Rated: 5 stars! 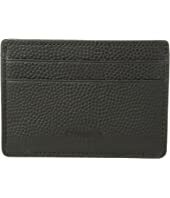 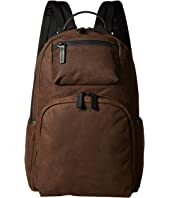 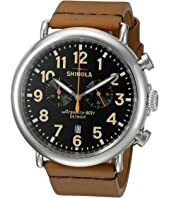 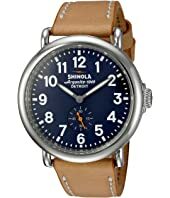 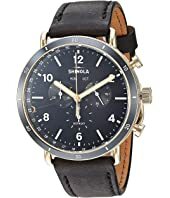 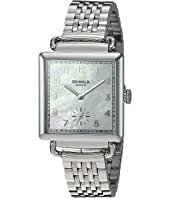 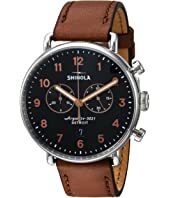 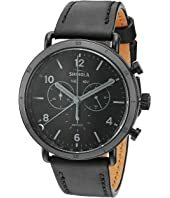 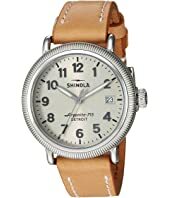 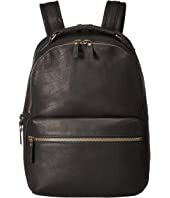 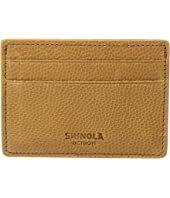 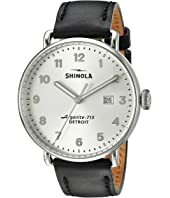 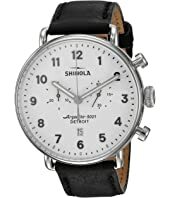 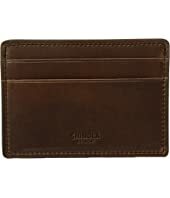 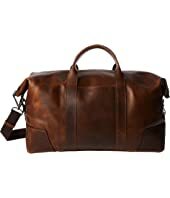 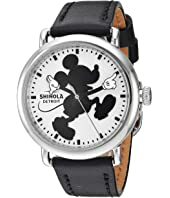 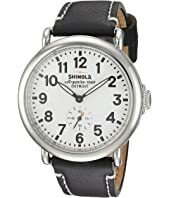 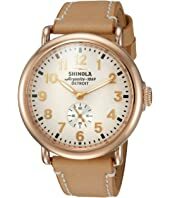 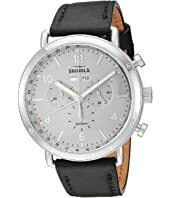 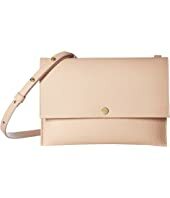 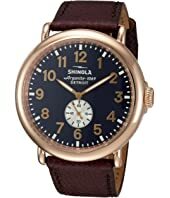 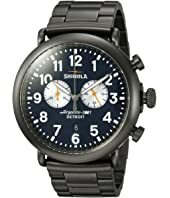 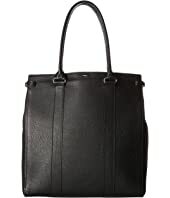 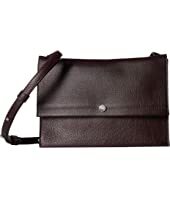 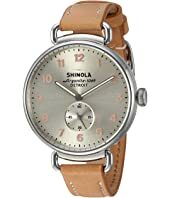 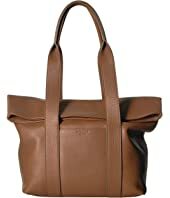 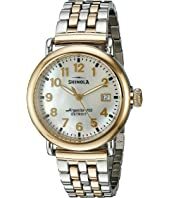 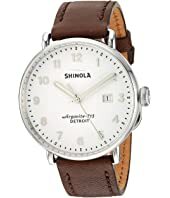 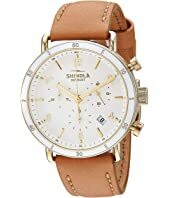 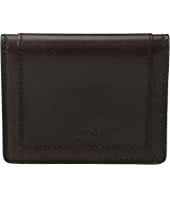 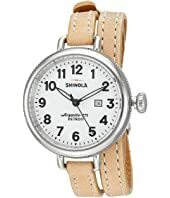 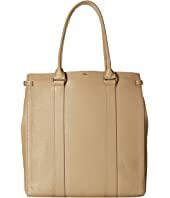 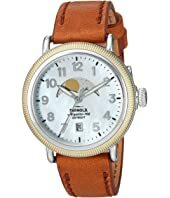 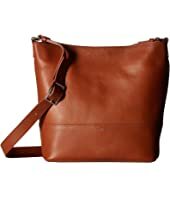 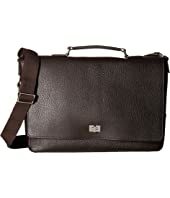 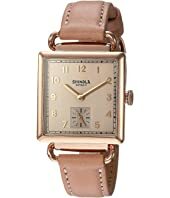 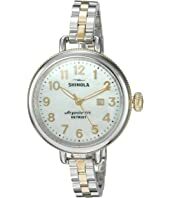 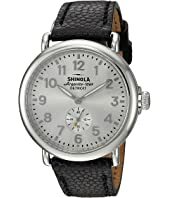 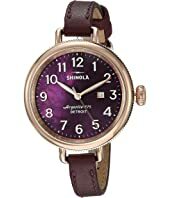 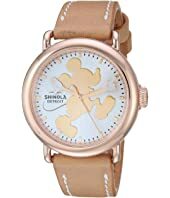 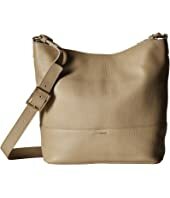 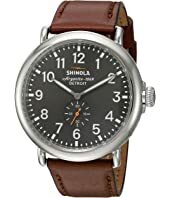 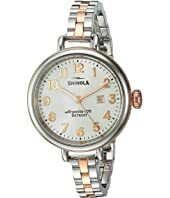 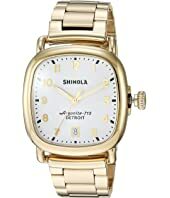 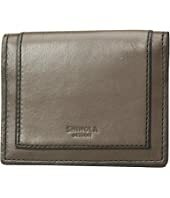 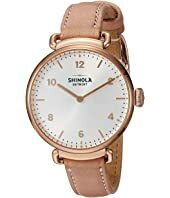 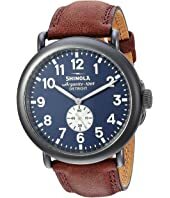 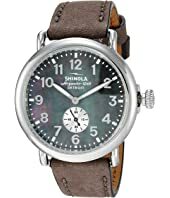 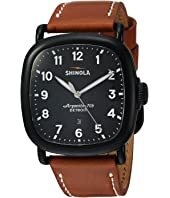 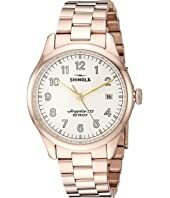 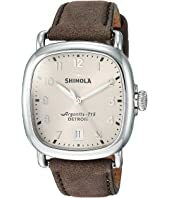 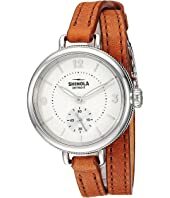 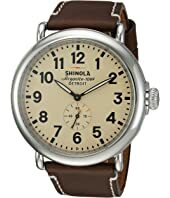 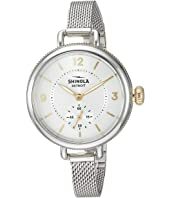 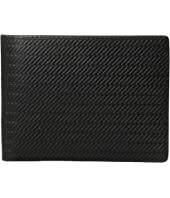 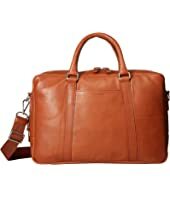 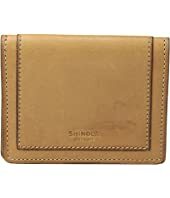 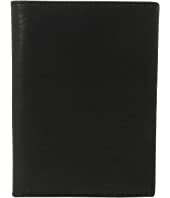 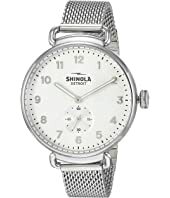 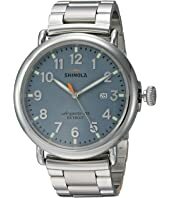 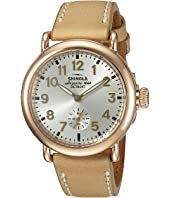 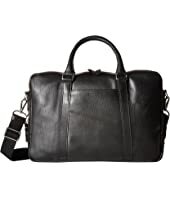 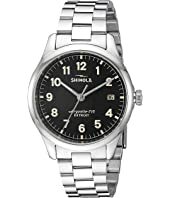 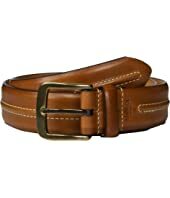 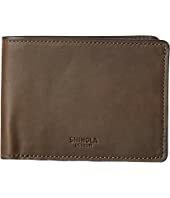 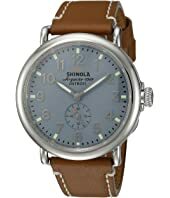 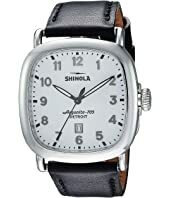 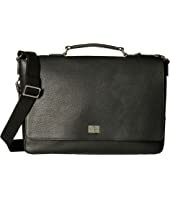 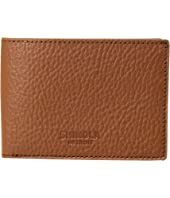 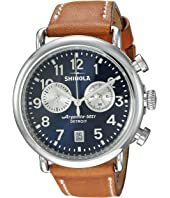 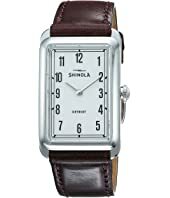 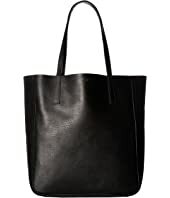 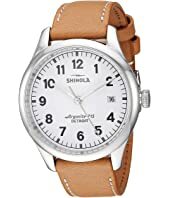 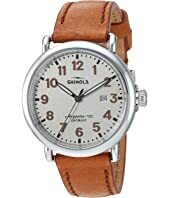 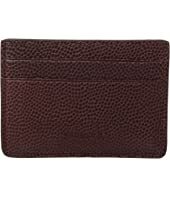 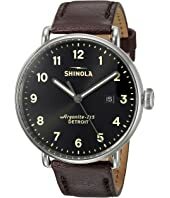 Shinola Detroit The Runwell 41mm - 10000019 $550.00 Rated: 5 stars! 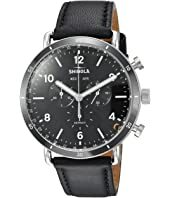 Shinola Detroit The Runwell 41mm - 10000018 $600.00 Rated: 5 stars!